1. The above dimensions are tiled measurement, due to different measurement methods, please allow 1-3cm artificial error, thank you for your understanding. 2. Please choose the right item according to your pet size and weight, any doubt about item size please confirm and communicate with the staff in time. 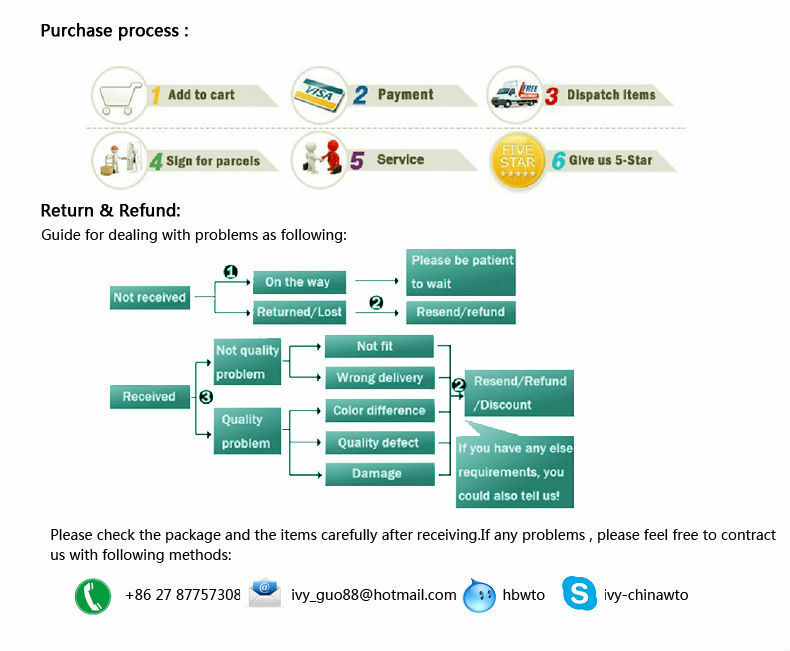 3.OEM is available, please confirm your requirement first, the OEM item can't accept return.